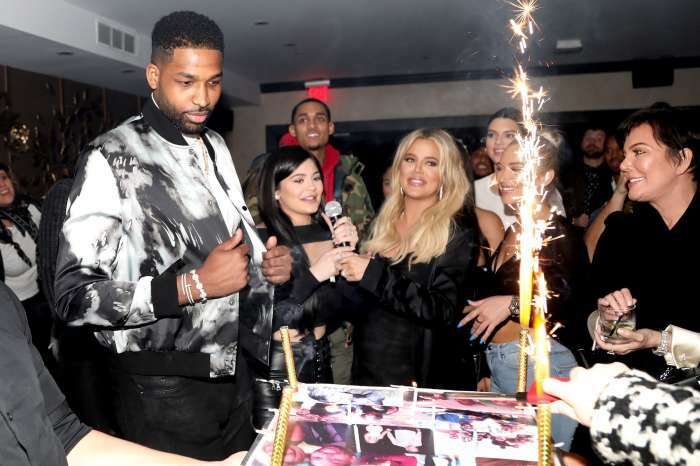 As far as successful and precise management goes, the Kardashian-Jenner’s seem to have it down to a science. Much of their success is often widely attributed to their mother and manager Kris Jenner. Kris seems to be able to turn virtually anything into a lucrative gig. When recent reports claimed that rappers and Kardashian-Jenner significant others Travis Scott and Kanye West were now being managed by the famous momager, Kylie took to Twitter to dispell the rumor. 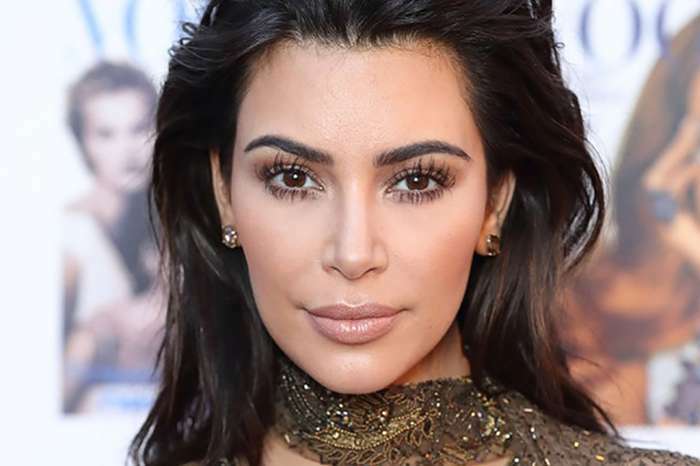 While both Scott and West have parted ways with their management teams in the last month, Kylie seems to be steadfast in saying claims that her mother has two clients in Scott and West, in addition to her six children, isn’t accurate. What is accurate is that rappers Scott and West have been collaborating on music together and have even gone to a secluded location in Jackson Hole, Wyoming to work on sounds for West’s upcoming album. Regardless of if these rumors are true or will be at some point, Kris does seem to have a close relationship with both rappers. Kris tends to become a mother figure to the significant others of her children as her and Scott Disick remain close despite Kourtney and him no longer being together. West also has talked very highly of Kris. When it comes to Travis Scott’s new role as a father to baby Stormi, Kris has had very complimentary things to say. She’s praised him for being so great with the baby and incredibly attentive with both Stormi and Kylie. She added jokingly that she doesn’t know if he’s changing diapers just yet but that he’s adjusting to the new role of fatherhood really well. 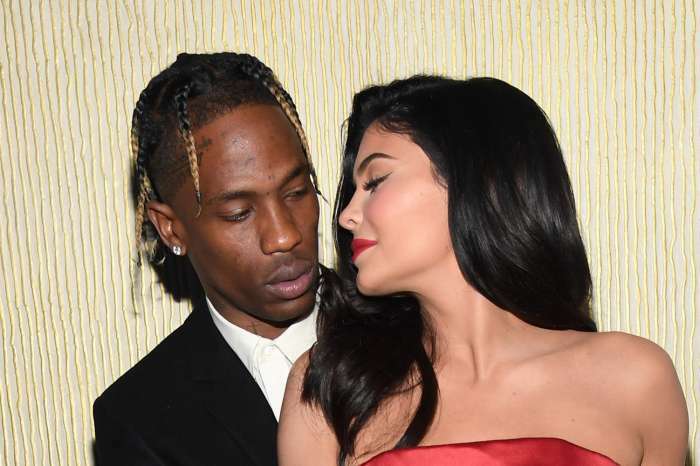 The new little family of Travis, Kylie and Stormi spent the baby’s first Easter together this past weekend. They looked very much the happy family and they seem to be adjusting to new parenthood just fine. Despite a bevy of rumors during her pregnancy and immediately following it, it seems that the two of them are good in their relationship and taking everything in stride.